Russia is set to host the 2018 FIFA World Cup, the 21st edition of football's most prestigious global event - held every four years since 1930. Fly by private jet to enjoy the World Cup football games, or hire a private jet to transfer you and your guests to the closest airport to your stadium. 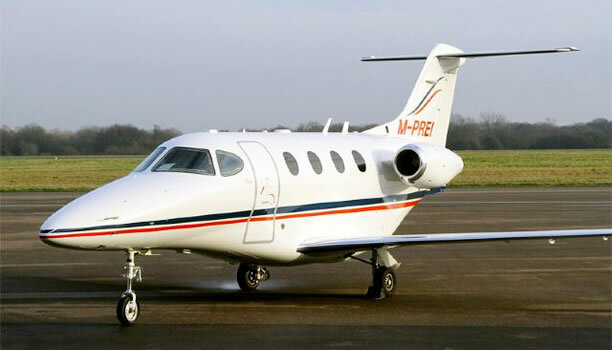 Private jet flights are also perfect for corporate hospitality, as part of VIP hospitality packages to the World Cup 2014. The tournament finals, which begin on 14 June 2018, will involve 32 national teams, playing a total of 64 matches. These will be played at 12 stadium venues, located in 11 cities across Russia. To find private airports close to World Cup venues please see below. Compare private jet flight prices to any World Cup venue using our flight search, and enjoy VIP hospitality on your journey, with maximum time at the match. Backed by 47 years of experience at the world's biggest events, including multiple World Cups, our pre-travel and onsite host teams will take great care to ensure your party is completely looked after every step of the way. 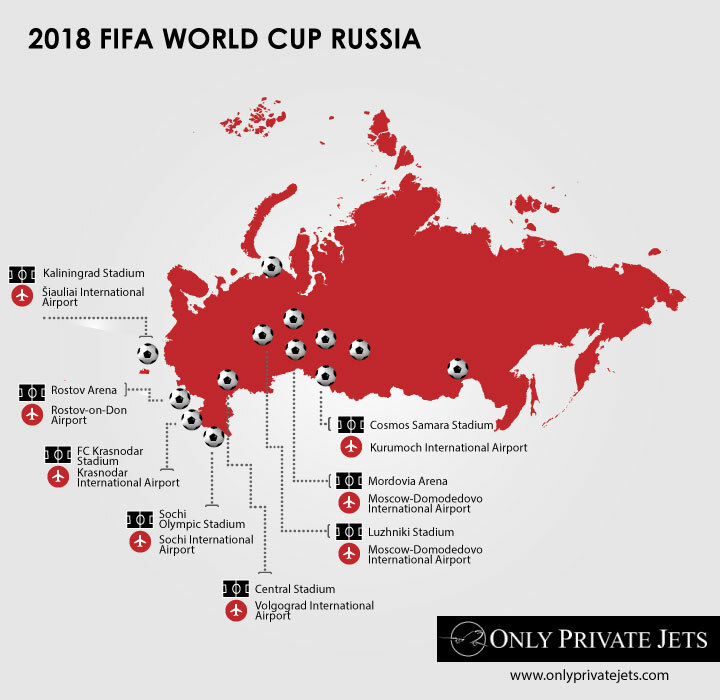 Contact the OnlyPrivateJets team for private jet hire prices to any 2018 FIFA World Cup match on 1 800 860 1562 or contact us. 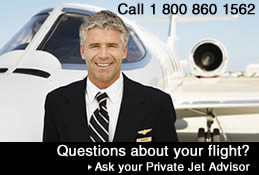 Contact the Only Private Jets team for private jet hire prices on 1 800 860 1562 (24 hours) or contact us. 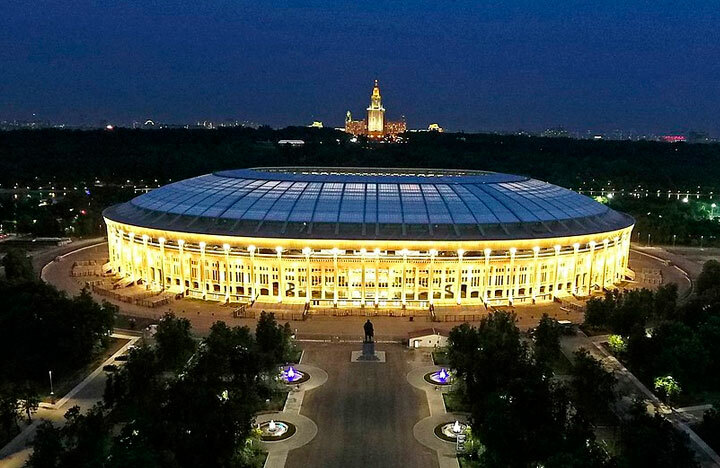 Luzhniki Stadium and Otkrytiye Arena are the stadium venues for FIFA World Cup matches held in Moscow, including the final which will be held at Luzhniki Stadium. 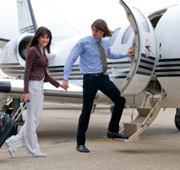 Moscow Vnukovo is the most popular private jet airport in Moscow, located 30km south-west of the city centre. 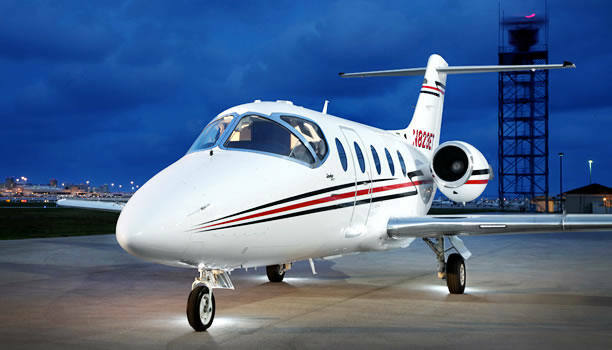 Its runway can handle private jet aircraft of any size and it has 24-hour FBO facilities for private jet customers and crew. Other airport options in Moscow are Moscow Domodedovo, Moscow Sheremetyevo and Moscow Ramenskoye. Flying from London? 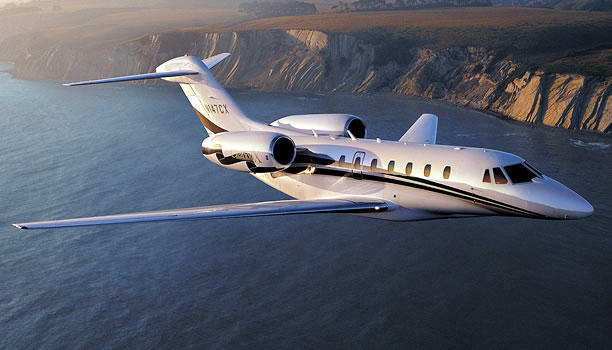 See 3 options and prices for private jet charter from London to Moscow. Pulkovo Airport is the private jet airport serving St Petersburg, located 20km south of the city. 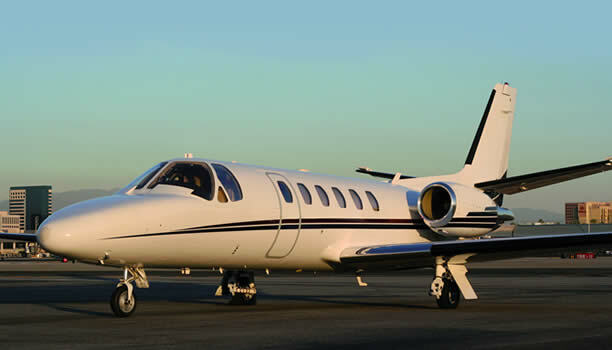 Its runway can handle private jet aircraft of any size and it has 24-hour FBO facilities for private jet customers and crew. For a personalised quote for any Russia 2018 FIFA World Cup match or further advice, Contact our expert Flight Team or call 1 800 860 1562 (24 hours). Next summer, 32 teams from all over the globe will converge in Russia for a month-long festival of football – the Russia 2018 FIFA World Cup. The matches will spread through 11 cities, with the finals in Moscow. Moscow is a spectacular city and is in full preparations and anticipation for hosting the world. The Opening Ceremonies will take place on June 13th, followed by the matches running until July 15, and then the closing Ceremonies on July 16th. An exhilarating tournament is in store for fans, and we can take you there with our VIP Private Jets and luxury World Cup packages! 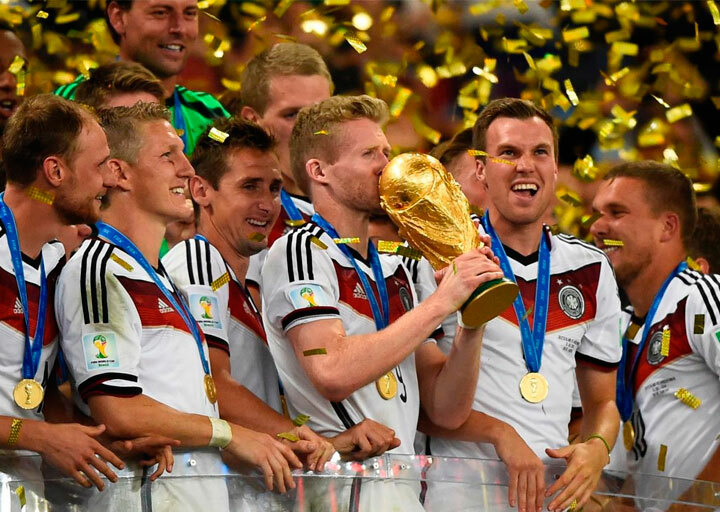 FOLLOW YOUR TEAM: Attending the World Cup in any capacity is a thrill, but to follow your team throughout the tournament, there's simply nothing better than travel by Private Jet. Round of 16: Witness the incredible soccer action as the stakes get higher! Full service World Cup VIP Private Jets and Luxury Journeys are available to any knockout match in any host city. Quarter Final: Explore the best of Moscow and enjoy a day trip to one of four quarterfinal cities as the final eight teams battle to avoid elimination. Semi + Finals: Ultimate World Cup experience. There truly is nothing that compares to the electric atmosphere at the World Cup semifinals and final. Final: Experience the game of the year! the thrill of soccer's biggest match live! Ultimate Custom Itinerary: Create your ultimate 2018 World Cup package tailor-made to your exact specifications. You let us know exactly what you want and we'll take care all of the details.